Are you or the people in your party big fans of the Ocean’s movies (Ocean’s Eleven, Ocean’s Twelve, Ocean’s Thirteen or Ocean’s 8)? How about The Italian Job or Inside Man? 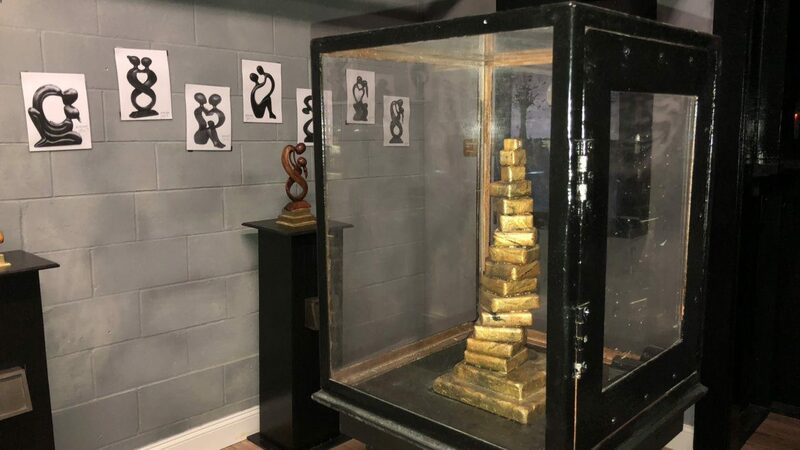 If you like museum heist movies, you will love this art heist-themed escape room at our Mentor, OH location. 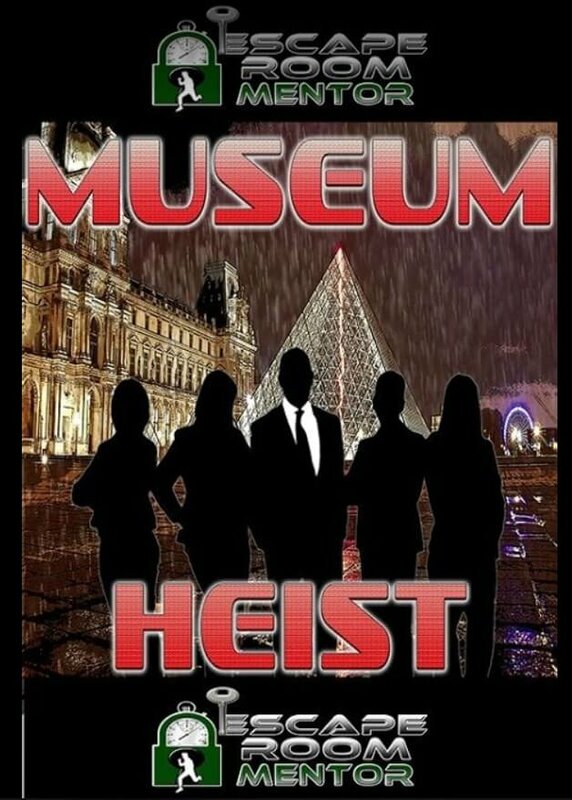 World famous thief, Johnny Ladro is putting together a special team of talented thieves for one last heist and he plans on going out with a bang! Ladro owes money to the wrong people and after this mission pays-out, he plans on enjoying a quiet life away from crime.